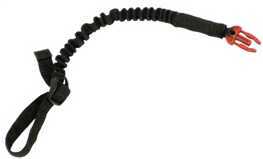 The bungee lanyard is suitable for use with all equestrian Hit-air models. It must be used in conjunction with a Hit-air saddle strap connected to the stirrup bars. Please check the lanyard regularly for wear and tear and send back with vest for servicing when applicable to be checked. Please select an option from the list before adding to basket.